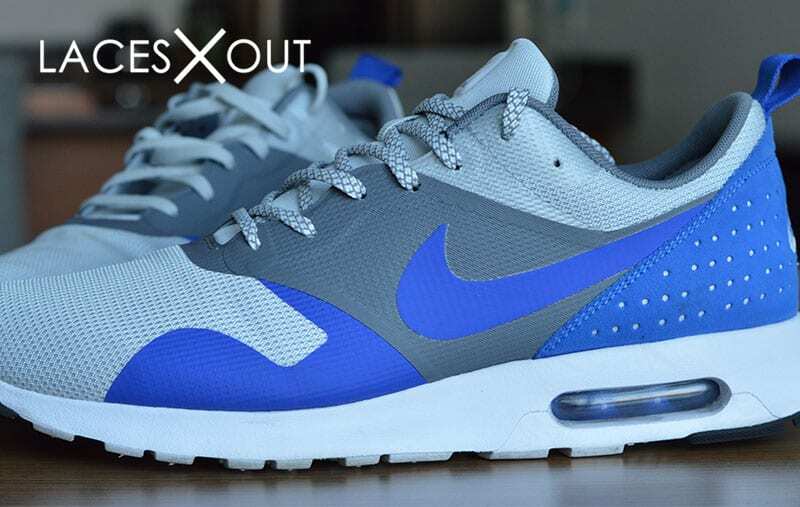 This article covers 10 different ways to lace your “Air Max” sneakers, as well as lace swap recommendations. 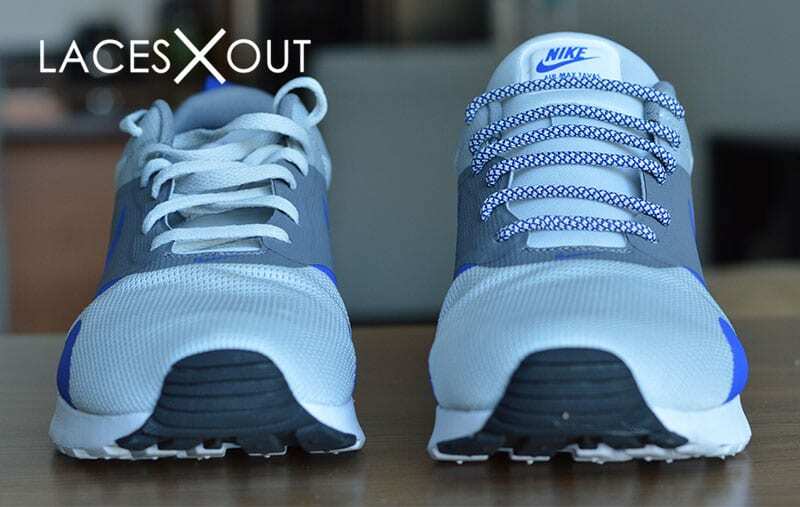 The out of the box lacing on Air Max 90s (and others) are a standard crossover pattern through the 5th eyelet, laces tucked back into the sneaker. 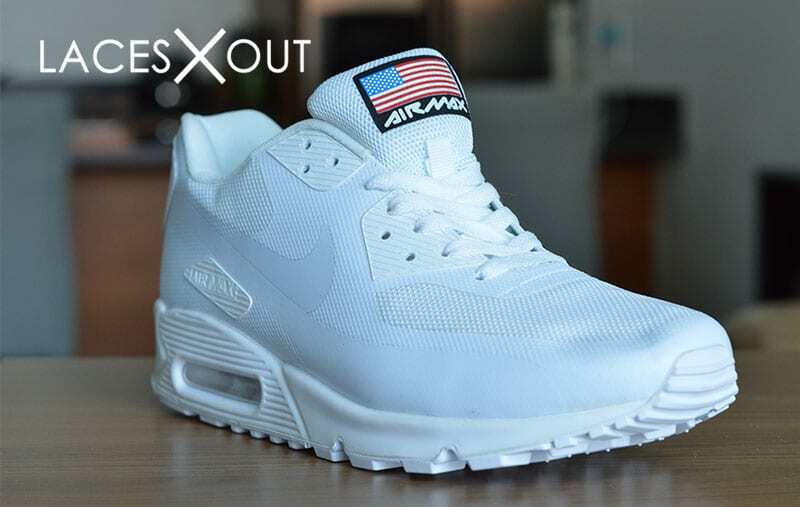 We recreated this look on a pair of Air Max 90s and our “Flat” White 54″ Laces which are an exact match from the original pair. 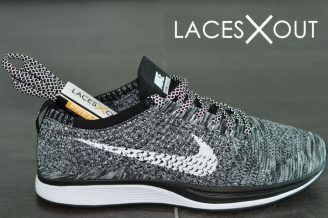 The lacing technique is pretty simple, just an over the top crossover pattern through the 5th eyelet. 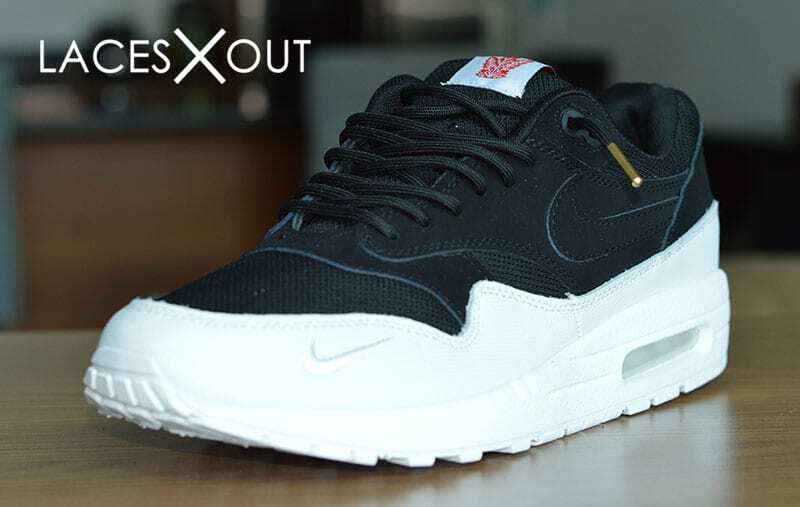 These Air Max 1 “Ultra Moire” are a match made in heaven for our “gold tipped” black rope laces. In this lacing pattern we followed a crossover pattern (over the top, not under the eyelet) and pulled them loose, leaving just the tips to hang off the side. 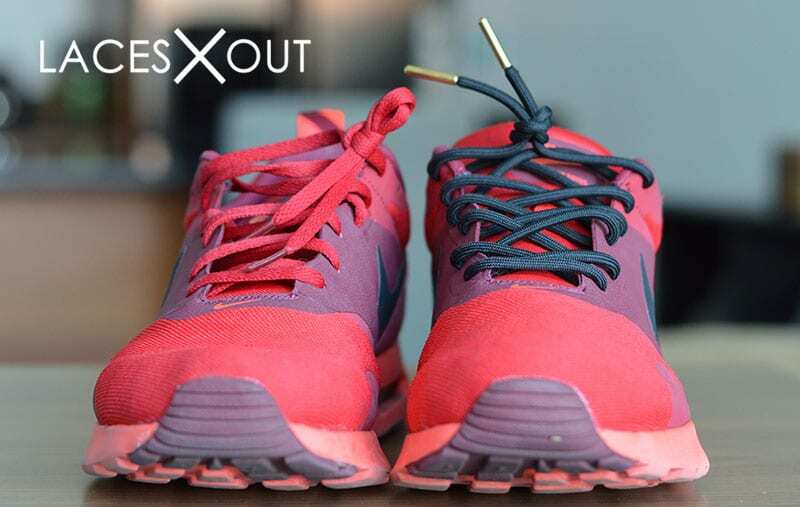 If you prefer to wear your laces untied, this look is for you. 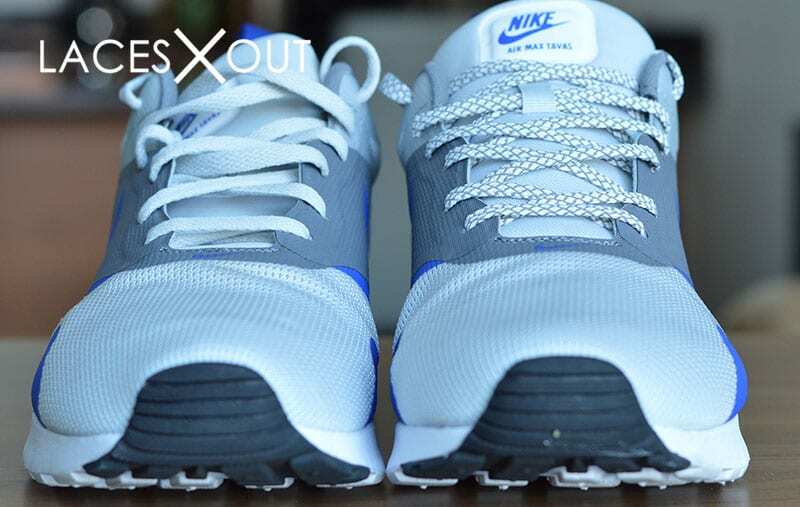 You can’t pull of this look with original Air Max laces, they’re too long – you’ll need to go with a shorter 50″ lace. This is a simple crossover method that skips an eyelet each time up. 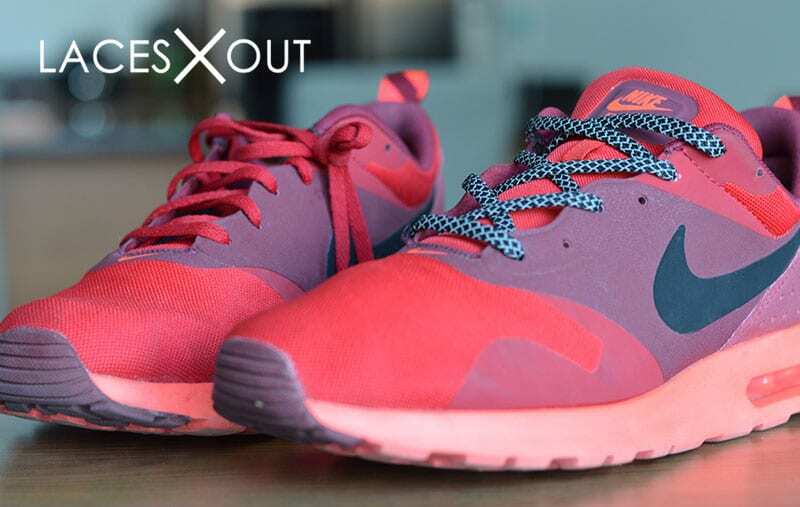 This gives the sneaker a more opened up look with less lace clutter – it works well when you have a loud lace that you don’t want to overpower the shoe. 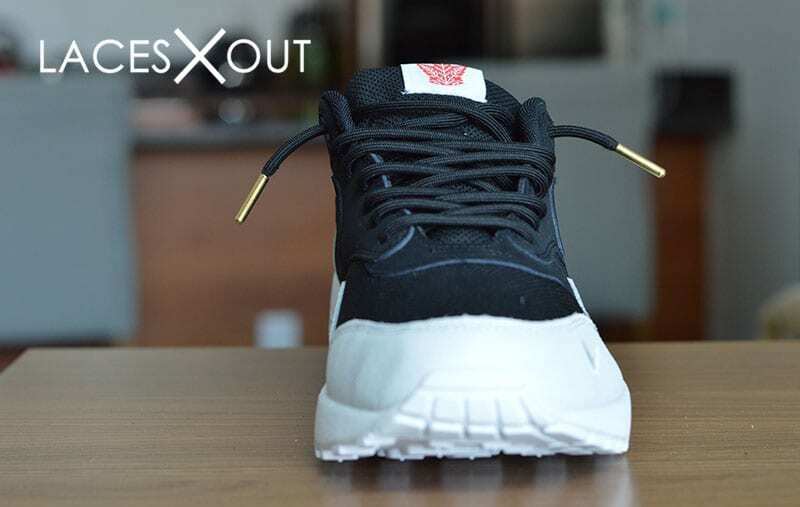 Here, we laced up our Tavas with a paid of Black “Flat” 3M Laces and created a much needed lace swap for the Tavas. Bam! 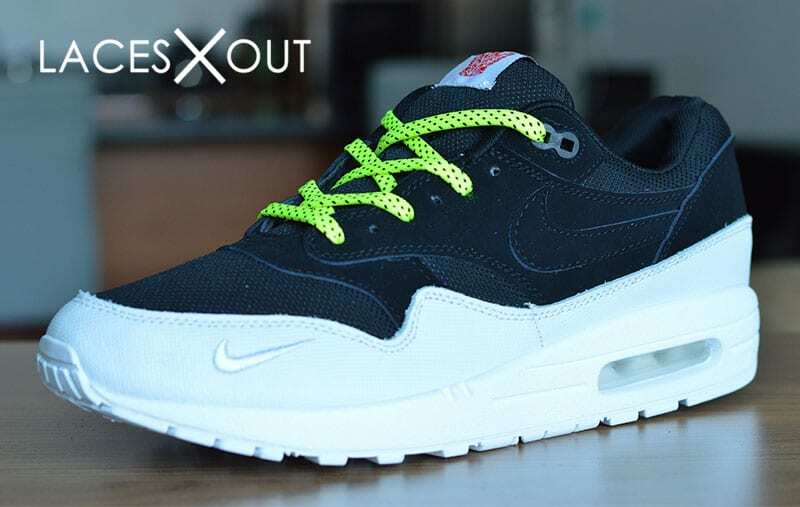 These neon laces stand out like crazy on our black and white Air Max 1s. 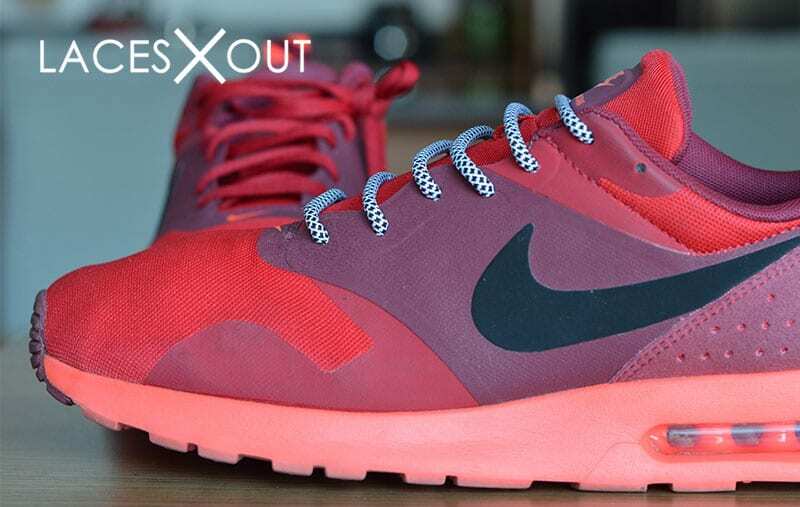 We followed the same lacing pattern as #3, just switched up the sneaker and lace type. 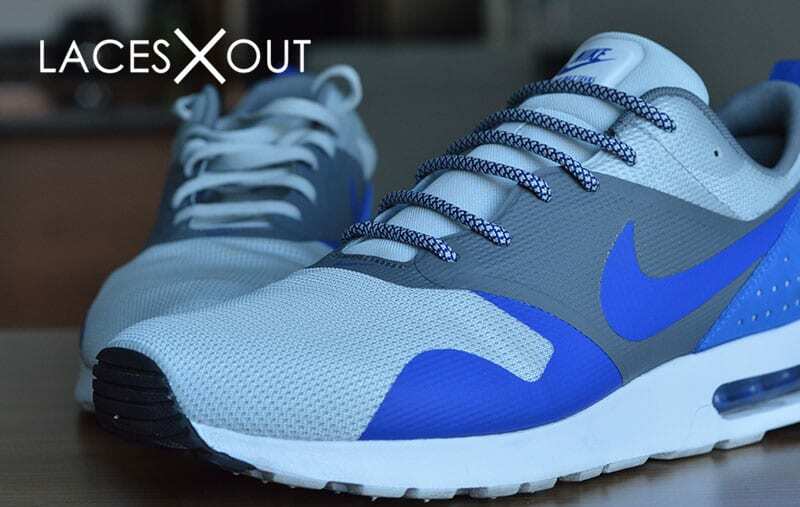 We went with a Blue and Tan “Rope” Lace and chose to lace our Tavas with a straight across method. 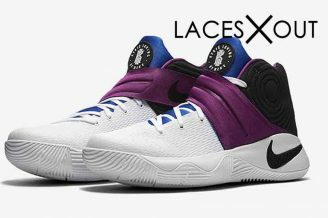 both of the lace tips end up inside the sneaker here, so only replicate this if you’re looking to wear your sneakers untied. 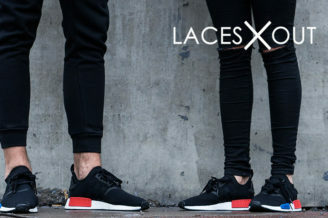 The straight bar lacing style is a safe bet for any ‘jogger’ body sneaker, it complements them nicely. 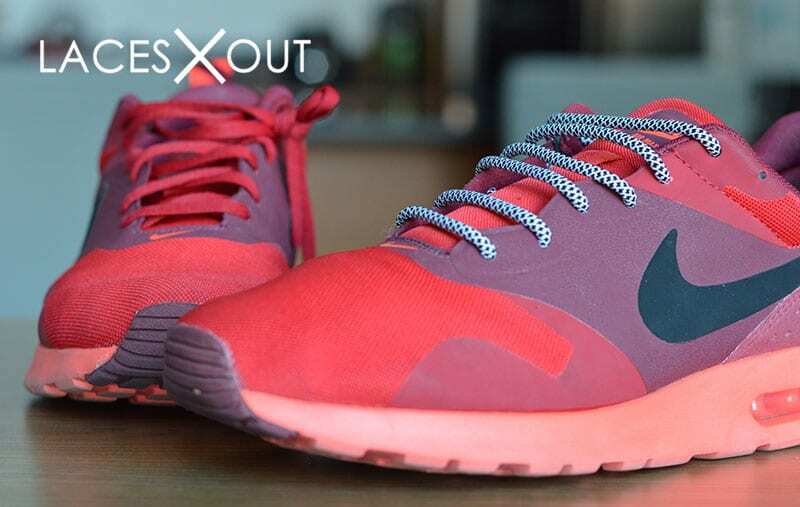 To pull this off, we’re using a pair of black and white “rope” laces from our shop. This method is a little tricky if you’ve never done it before – make sure to watch our step by step YouTube video for details. 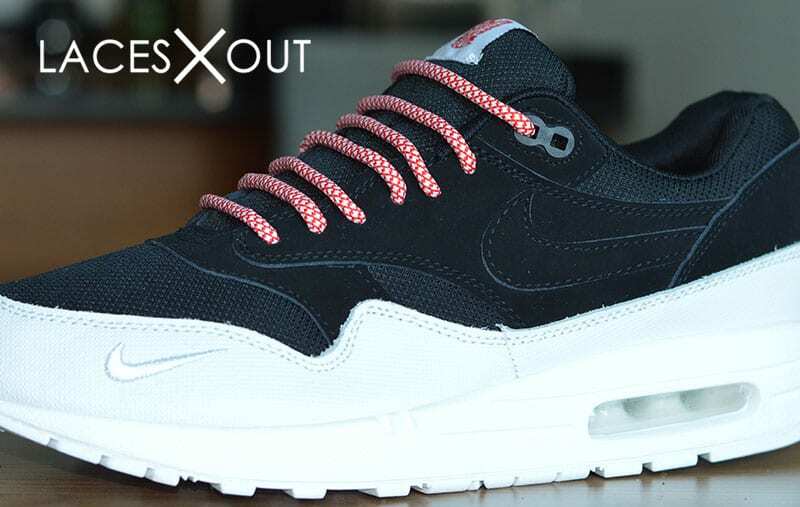 The third and final version of the straight bar lacing, this time on a pair of black and white Air Max 87s. 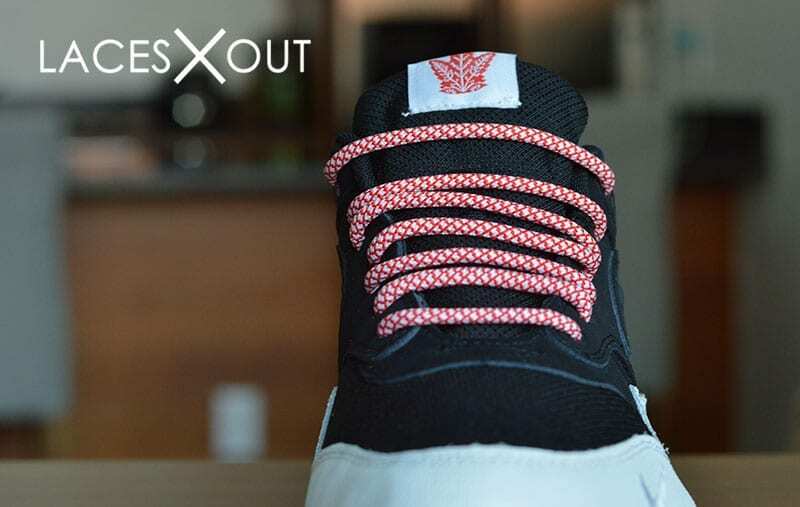 We chose to go with a Red x White “Rope” Lace, as it was a perfect complement for this sneaker (favorite lace swap on the list?). 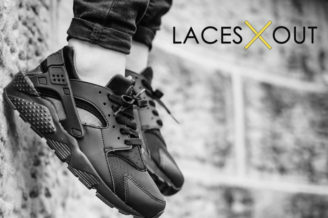 If you prefer to wear your laces tied, this is the best solution for you. 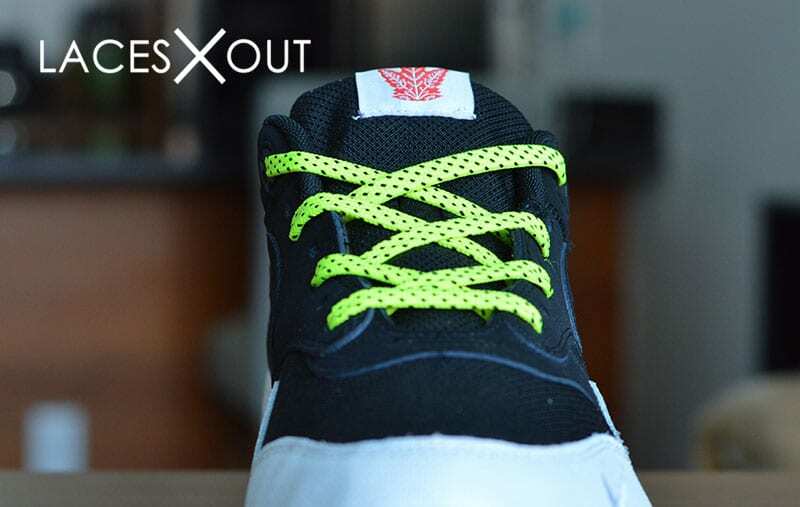 We used a pair of Flat Grey x White “3M” Laces and followed the same crossover pattern as mentioned before. 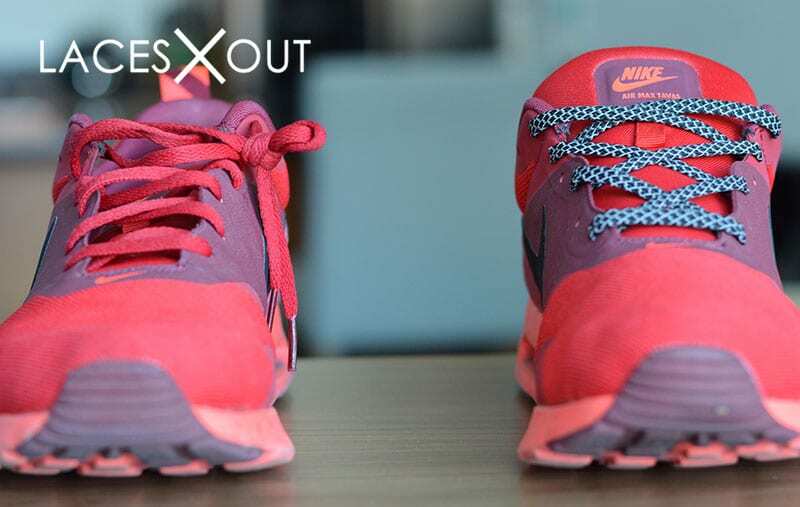 At the top, loop the laces up and out the top eyelids. 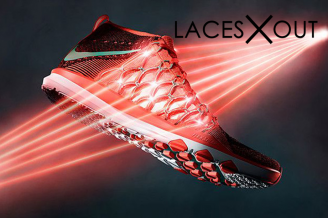 With 50″ laces, there will be just enough to tie them into a bow. 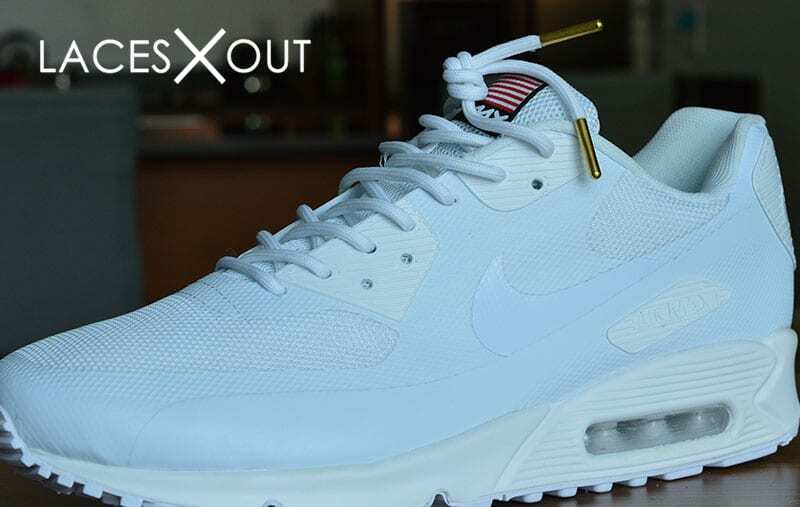 Arguably the best look on here, we paired our triple white Air Max 90s with our White “Gold Tip” Rope Laces and followed a loose crossover pattern, all the way up. At the top, we tied a loose “bun” (or “top”) knot to display the gold tips. 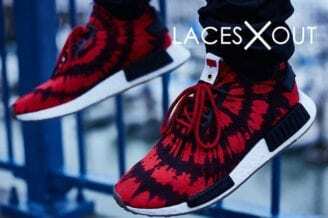 To complete this look, we used a pair of our “gold tipped” black rope laces and followed an over the top crossover pattern. 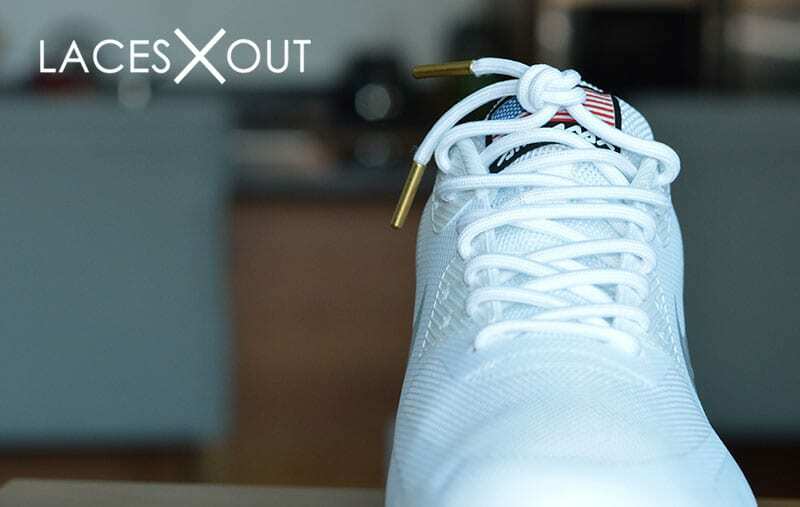 Instead of tying the laces, we looped them into a ‘bun knot’ to display the gold tips. 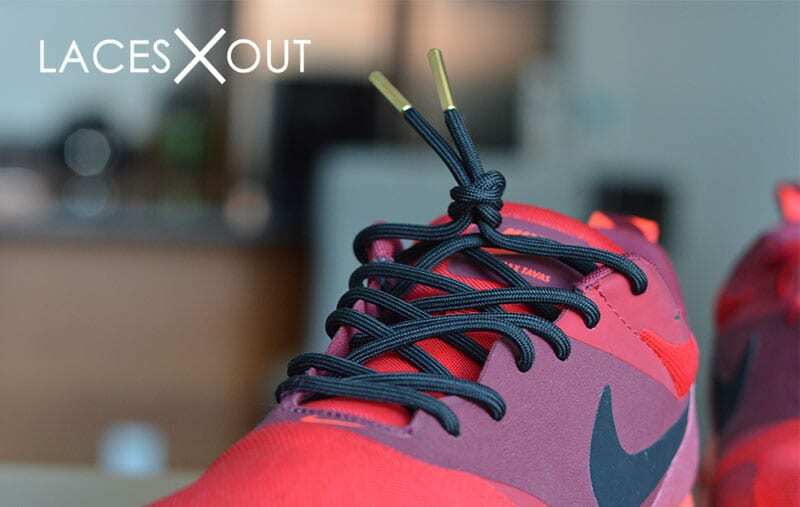 The shoelaces are sized at 50″, a perfect length to wear your laces untied. If you hit every eyelet on the way up, there will be just enough for a top knot. My fav style is 2.criss cross with end if lace sticking out.